Delicious, crunchy, healthy and full of flavour. 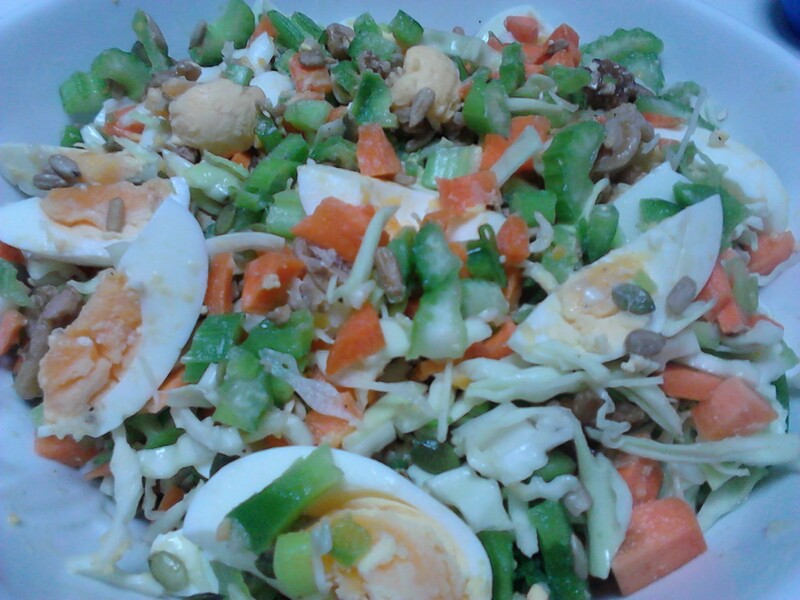 Eggs are a great protein source and l experimented with some of the ingredients here to make a really healthy and crunchy salad. 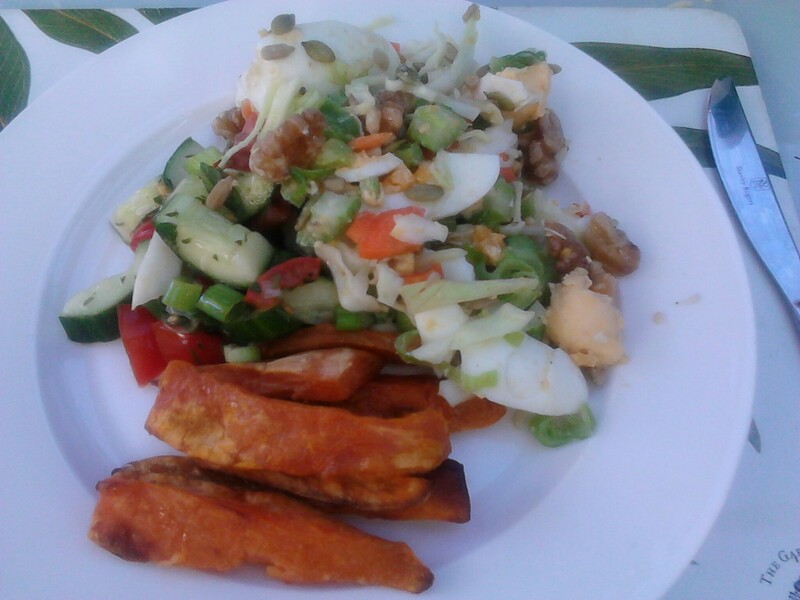 I served this salad with my Zingy tomato salad and roasted sweet potato and the flavours blended together beautifully. Some of you might ask where the meat is in this meal and certainly l could have served some grilled fish or chicken on the side or had a nice piece of Salmon with it. Sometimes it is just nice to have a non-meat meal and there were good sources of protein in this meal including the eggs, walnuts and chia seeds. Those of you who follow this blog will know that l have had my gall bladder removed and as a result l don’t eat red meat as l find it hard to digest and find that a light non-meat orientated meal can be a good way to finish the day. Mix all of these ingredients together in a nice glass bowl and add your favourite dressing. 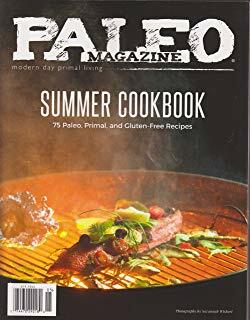 1/4 cup extra virgin olive oil, 2 tablespoons organic apple cider vinegar, sea salt, black pepper, 2 cloves of crushed garlic and the juice of one small lemon or lime. You can add in any herbs or other spices you have that you think would make this dish extra delicious. Cover with cling wrap and refrigerate until serving.